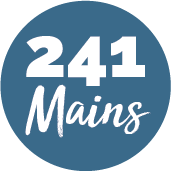 Naz’s award-winning restaurant is set in the heart of the peaceful, ancient market town of Romsey, a very popular destination for tourists visiting Hampshire. 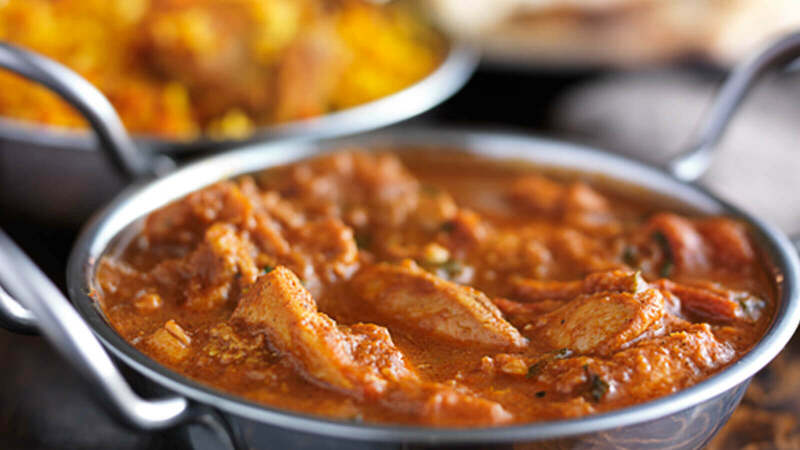 The head chef and his team provide an extensive choice of dishes from king prawn puree to a succulent chicken biriani. To compliment your meal there is also an excellent range of fine wines and spirits, they offer some of the finest wines from around the world.